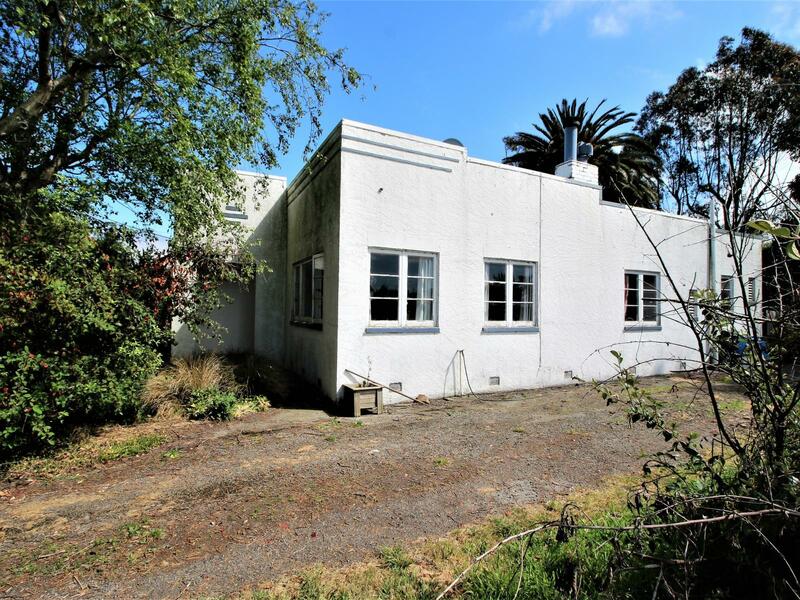 Set on a private, rural feeling 2023m2 section on the outskirts of town is this quaint home waiting for a handyman to come and repair her to her former glory, or, remove the house and build new. The home has 3 bedrooms, separate lounge and country style kitchen. It needs work but could be gorgeous again with some dedication and vision. Recently retired as a Boarding Kennels for dogs, this is still well set up with many small sheds and fenced runs/paddocks making this ideal for miniature horses as well as any other small animals. Located on the outskirts of the town boundary. Woodville is centrally located within an easy drive to both Dannevirke and Pahiatua, or pop over the hill to Palmerston North. You are only limited by your imagination with this one!